Welcome to Celtic Park Gardens! 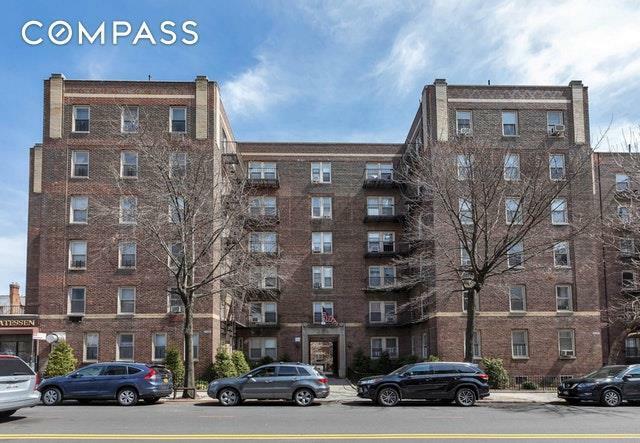 Located on the Sunnyside/Woodside border, this sunny 2 bedroom, 1 bathroom apartment in a pet-friendly, elevator building is a must see and is ready for the right owner to renovate the kitchen and bath to make it their own! 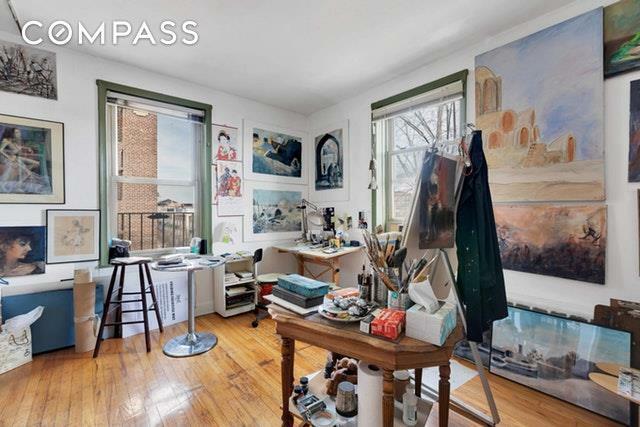 Features include hardwood floors, lots of closets and high ceilings. 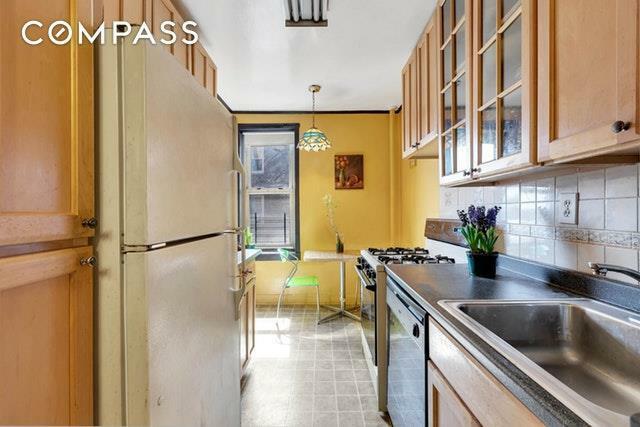 The maintenance includes heat, hot water, gas, electric, and property taxes.Subletting is allowed after 2 years of owner occupancy and there is no flip tax. 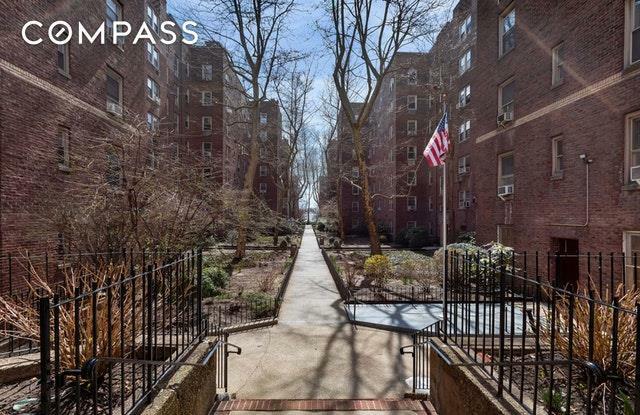 Celtic Park is a wonderful pre-war Co-op complex with two courtyards, two laundry rooms, parking (wait list), storage lockers (wait list), on-site security, on-site management, about 3 blocks to the 7 train with a 15 minute ride to Gran Central Station, 1 block to Noonan Park and easy access as well to the BQE, LIE and the Queens Borough Bridge.